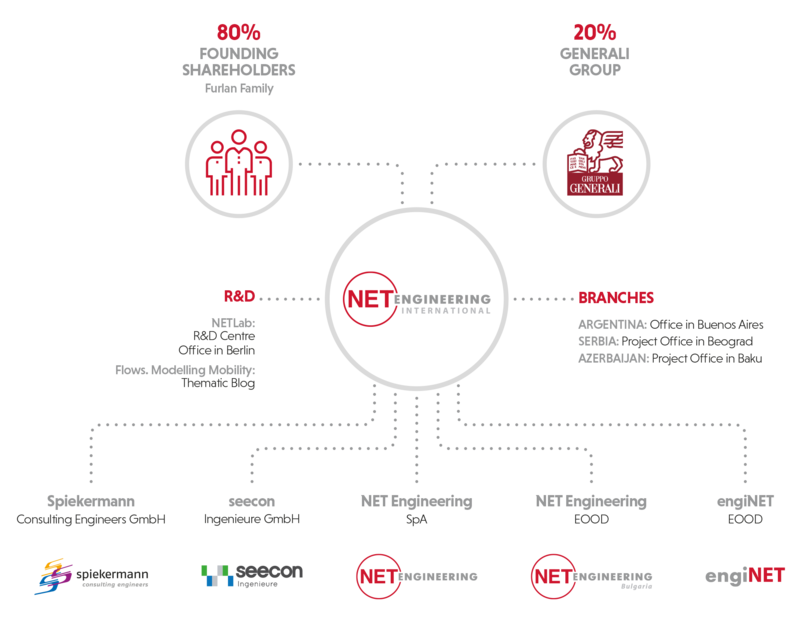 NET Engineering International is an independent international engineering and consultancy group of companies with more than 380 staff and 40 M€ turnover (forecast 2018). 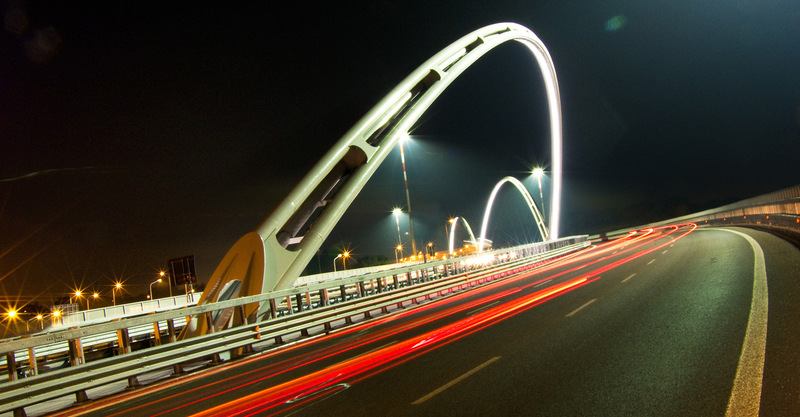 We are active in the smart mobility and transportation sectors, with a core competence in heavy and light rail systems. We serve private and public Clients all across Europe as leaders in multimodal urban mobility, high speed railway connections, sustainable infrastructure asset planning. The group is Italian (Milan, Rome, Monselice) and German (Düsseldorf, Berlin, Dresden, Duisburg, Frankfurt, Hamburg, Hannover, Magdeburg, Stuttgart, Leipzig, Halle) with projects and offices in Bulgaria, Azerbaijan, Serbia, Argentina. 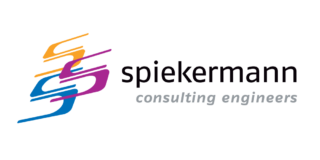 We brand ourselves as Spiekermann in Germany and NET Engineering elsewhere. We grow our companies providing engineering and consultancy services in the smart mobility, sustainable logistics and transportation infrastructure market sectors. and infrastructure optimization (financing schemes, planning, feasibility, assessment). In doing this we focus on smart delivery through BIM and digital outreach. We are building a stable and structured presence in Europe around these services, growing first our Italian, German and Bulgarian offices and then our geographic footprint elsewhere. (smart roads, integrated mobility ecosystems, predictive maintenance solutions). 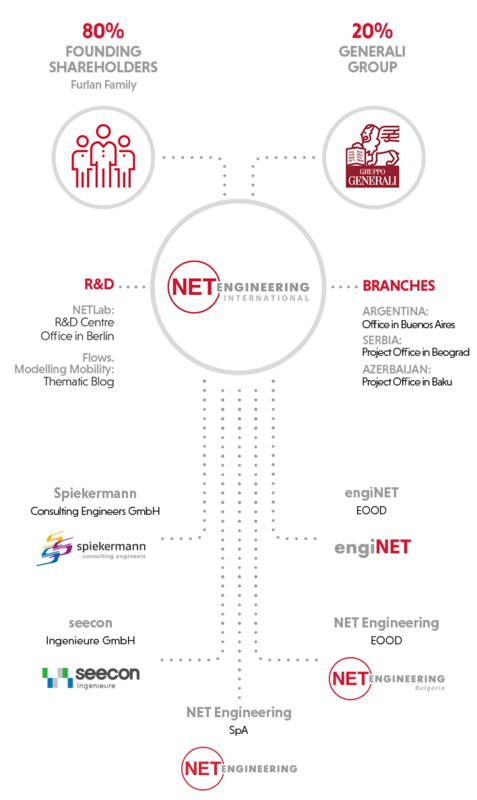 Our strength is to provide the Customer with a multilateral “system engineering” approach, having experts (coming from the group) for all the subjects regarding infrastructure, transportation and mobility engineering. This requires innovation, adaptability and flexibility that we can provide thanks to our talented staff. Independence, ethic’s compliance, gender equity, diversity and safety are our priorities in delivering this strategy.